Wonderful opportunity to own in Royal Park!! 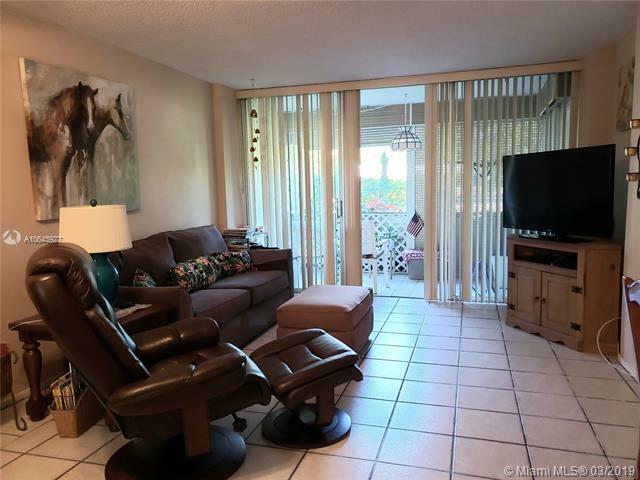 This is a beautifully kept well maintained 1 Bedroom 1 Bath condo on the 1st floor in a guard gated community. 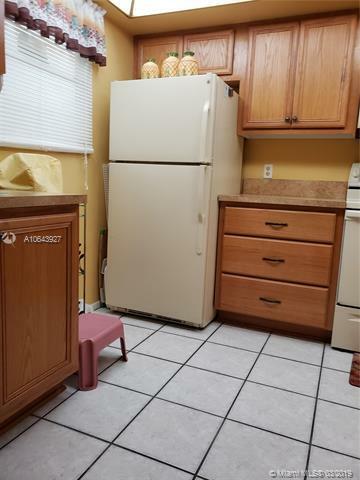 Condo offers newer updated kitchen, large walk in closet, screened patio, tile floors throughout and Hurricane impact windows that will be installed prior to closing. The meticulously kept Royal Park is pet friendly and includes pool, sauna,clubhouse,and gym. 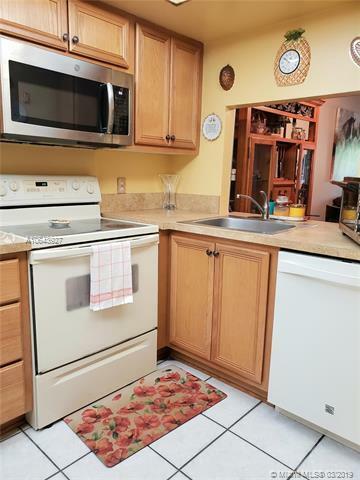 Close to major roads, walking distance to two lovely parks. 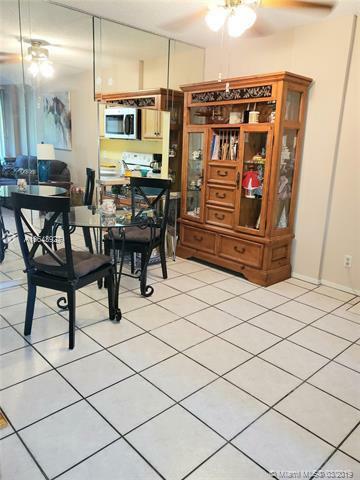 Come and make this your new home! !